Learn to play the ukulele with this beginner’s guide that features information about basic techniques, tools, and music knowledge.What do George Clooney, Zooey Deschanel, Ryan Gosling and James Franco all have in common? Answer: they all play the ukulele and now, with this easy step-by-step guide, you can too! 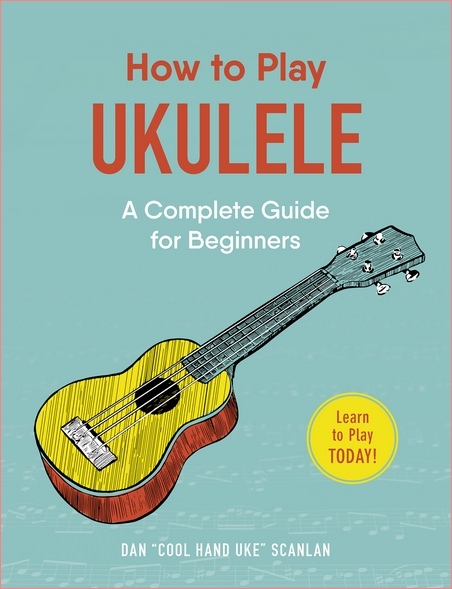 With just this book and your ukulele in hand, you’ll learn basic music skills, how to care for your instrument, and how to play some simple tunes. Whether you’re looking to impress your friends with spontaneous singalongs, or just want to strum solo, How to Play Ukulele is the perfect entryway to the wonderful world of ukulele.